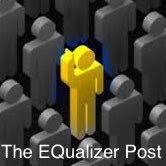 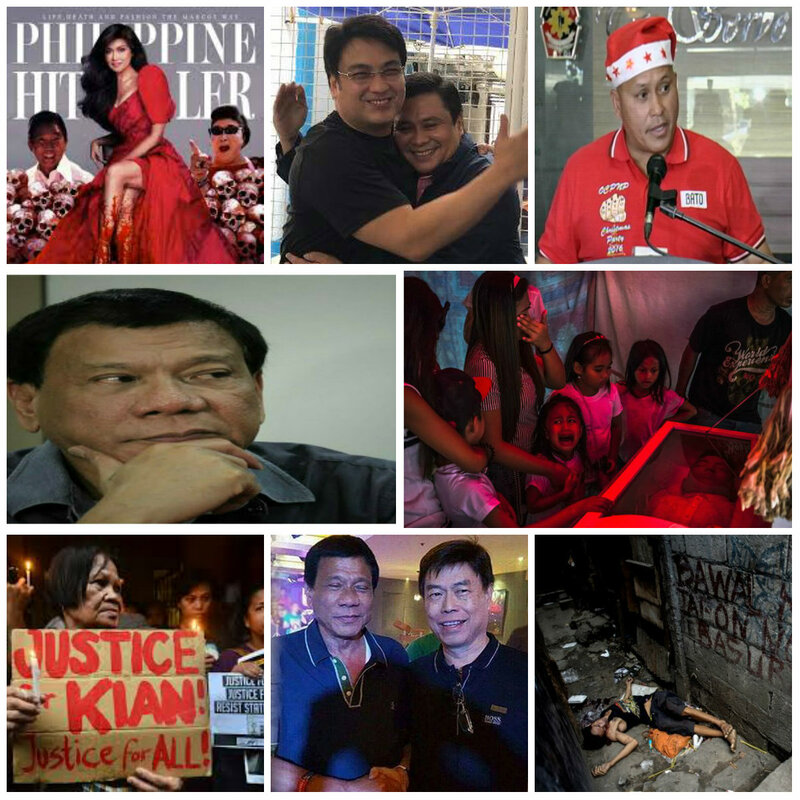 The EQualizer Post: Is Duterte The Worst Philippine President Ever? 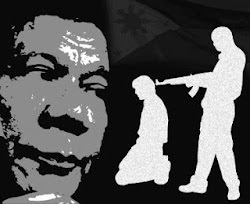 Is Duterte The Worst Philippine President Ever? 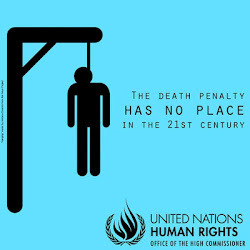 some not so good but some really bad! 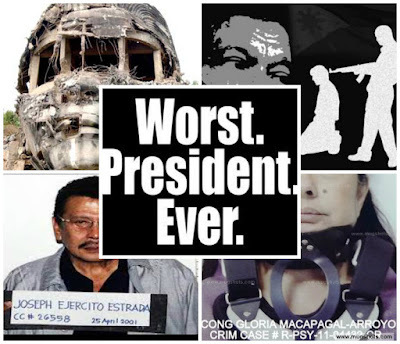 The WORST Presidents in Contemporary Philippine History? 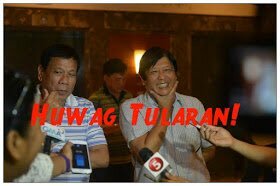 "It's a useless life that's not consecrated to a great ideal.It's like a stone wasted on the field w/out becoming a part of an edifice." 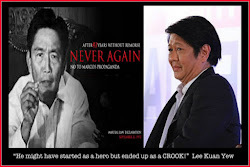 Objectively, isn't Ferdinand Marcos the most worthy candidate for worst President? 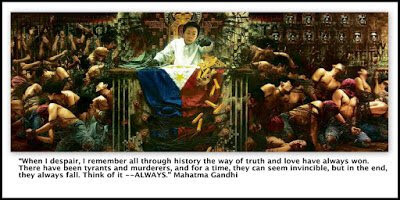 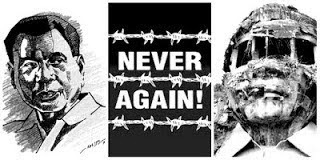 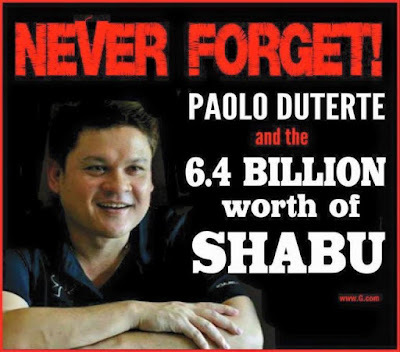 Maybe the young have no memory of the brutal years of martial law regime, his silencing the free press, his dictatorial control, the imprisonment, torture, murder and disappearance of thousands and his shameless plunder of the nation's treasury. 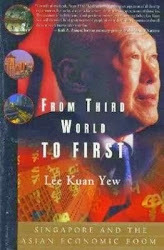 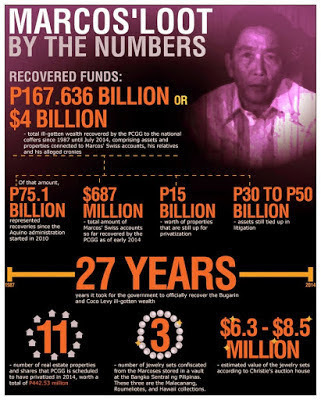 "Over the next decade, Marcos’s cronies and immediate family would tiptoe back into the country, one by one – always to the public’s revulsion and disgust, though they showed that there was nothing that hidden money and thick hides could not withstand." 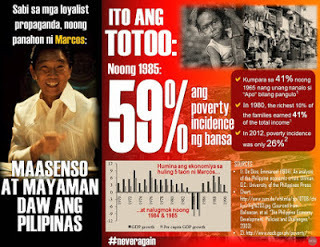 Yep, Marcos holds the record: 3, 200 people killed. 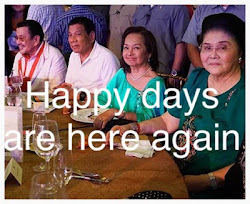 The Marcos children must be very happy. 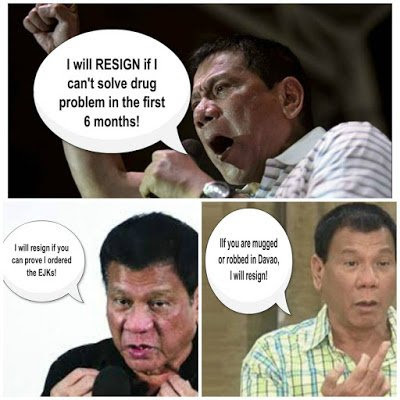 Duterte appears on the brink of replacing their father, the late dictator, as the country's worst president! Is Duterte now a candidate for the WORST president ever title? 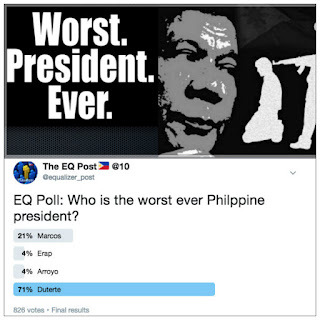 Although Duterte has only been in office for 432 days, it is hard to go anywhere and not hear that he is the worst ever Philippine president. 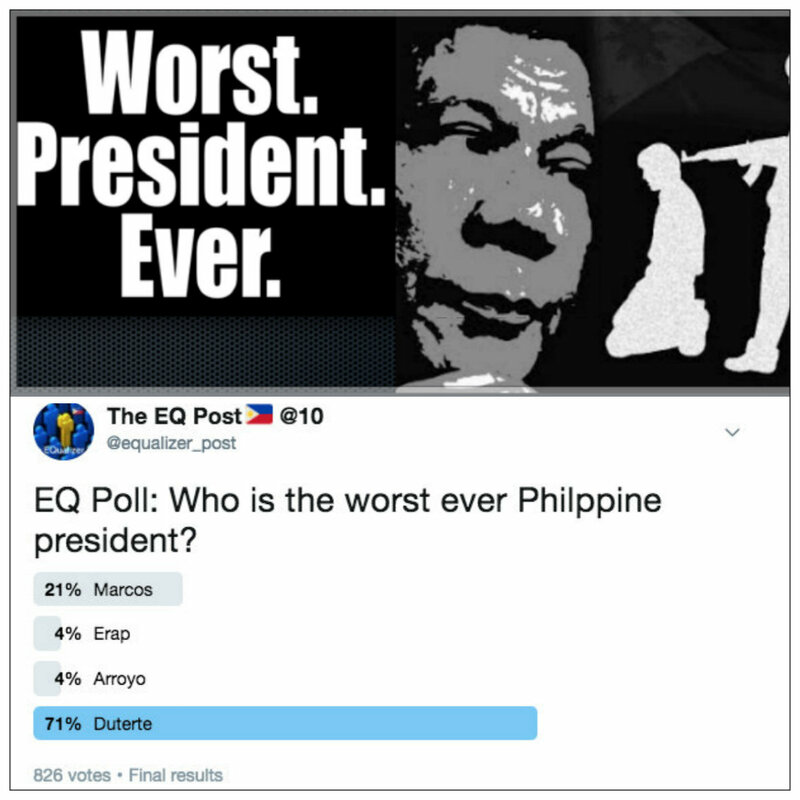 EQ Poll:Who is the WORST ever Philippine president? 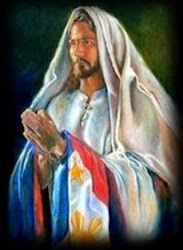 16 million Pinoys voted for him. 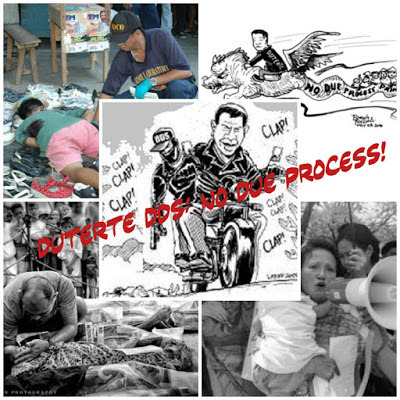 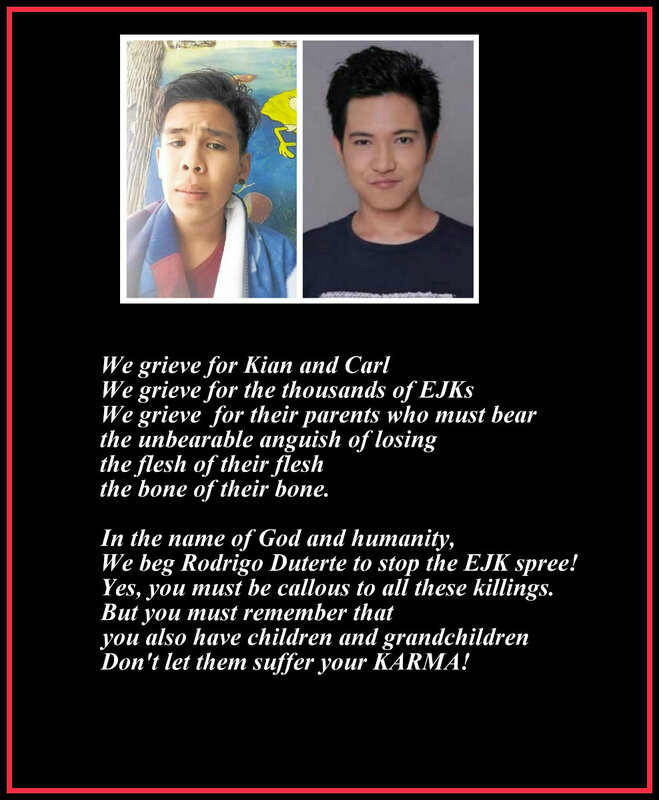 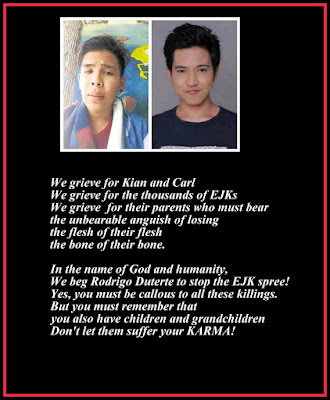 After 432 days, we have a bully and a butcher, 7,000+ EJKS and the peace of the graveyard.